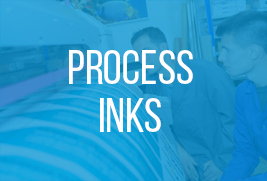 Our inks are always good. Every time. 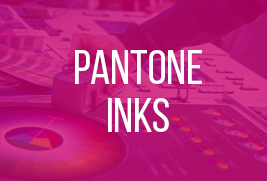 That consistency is what differentiates us from all other ink makers. Ink making is both a science and a craft. 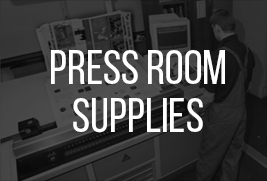 Here at The Printing Ink Company we practice both. Colour, hue and strength in perfect balance. 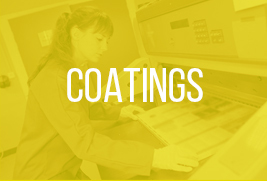 We are constantly innovating to meet the demands of faster presses and a wider range of materials.